Effective November 1, Walla Walla Bread Company will be owned and operated by The Bakehouse 55, an up-and-coming Redmond-based bakery known for its artisanal croissants and baked goods. Michele and Coral Pompei, founders and owners of The Bakehouse 55, will be relocating to Walla Walla, where they will offer their highly sought-after baked goods as part of the Walla Walla Bread Company’s bakery. WHAT DOES THAT MEAN FOR THE WWBC? The new owners will continue operating the Walla Walla Bread Company as both a restaurant and bakery. For now, the menus, hours, and services will remain the same, and Chef Michael Kline will stay on as the restaurant’s chef until the spring of 2019 to help ensure a smooth transition. The new owners hope to retain the current employees to keep a consistent experience for their customers. 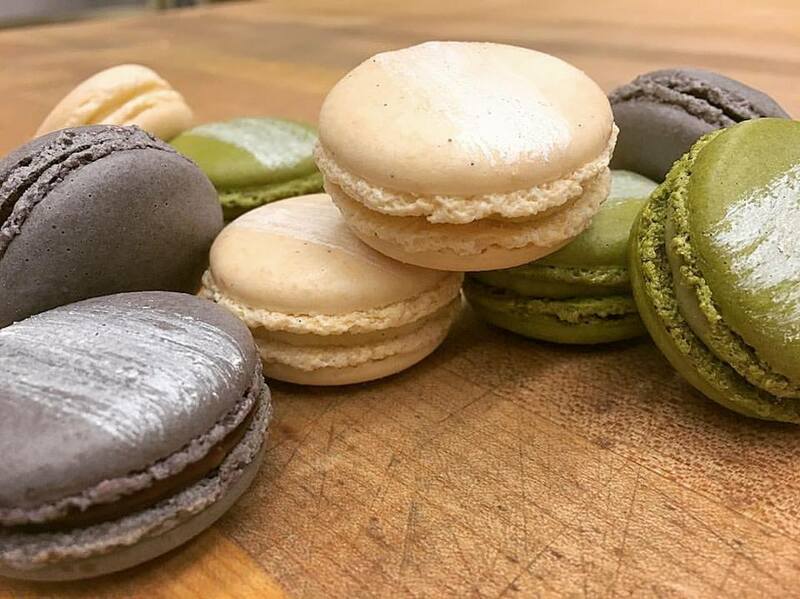 The Pompeis will bring their own recipes and techniques to the bakery side of the operation, so while customers can still anticipate purchasing bread, croissants, and other baked goods, they can also look forward to experiencing the artisanal baked goods that have taken Seattle by storm since The Bakehouse 55 opened less than two years ago. They also anticipate offering artisanal Italian ice creams and other European pastries in the future. Coral says they anticipate hiring additional staff as they grow the business. The Pompeis plan to provide wholesale baked goods to other Walla Walla restaurants. They also hope to establish a relationship with the local culinary program and to offer teaching and continuing education for the community. “Since teaching has always been one of my passions, I’m looking forward to finding ways to build on my 10 years of teaching experience by making education a part of our contribution to the valley,” says Michele. WHAT DOES THIS MEAN FOR THE BAKEHOUSE 55? The Bakehouse 55 is purchasing the Walla Walla Bread Company and will be moving to Walla Walla. While there will not be a separate storefront or location for The Bakehouse 55, the baked goods created under their brand will now be available in the bakery section of Walla Walla Bread Company. The Bakehouse 55 provided artisanal baked goods to 15 shops in and around Seattle, including the notorious Metropolitan Market. Coral says that other major Northwest companies have sought them out as a supplier, but The Bakehouse 55 hasn’t had the capacity to service all the requests. The new owners have offered jobs to any of their six current employees who wish to relocate to Walla Walla. Michele and Coral Pompei are artisanal bakers with broad experience in the food industry. 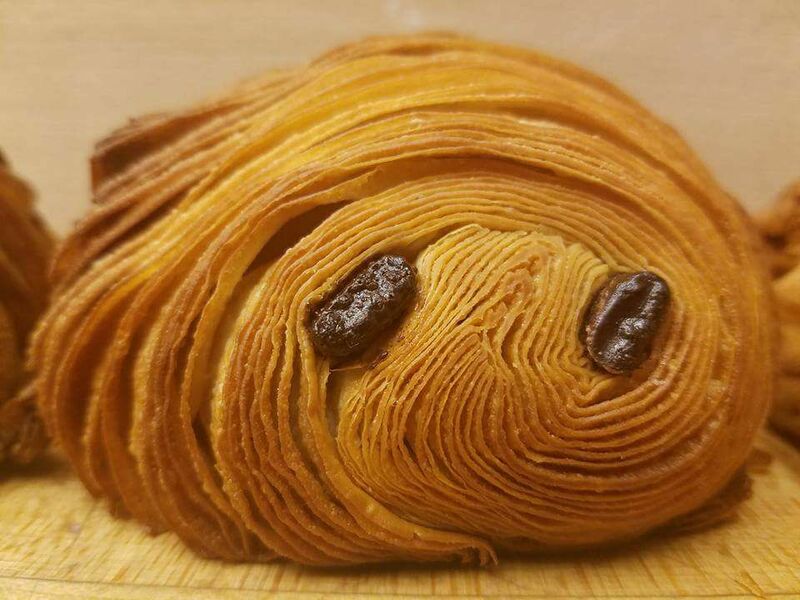 At The Bakehouse 55, they have specialized in using sourdough techniques to create rich pastries, cakes, and other baked goods. 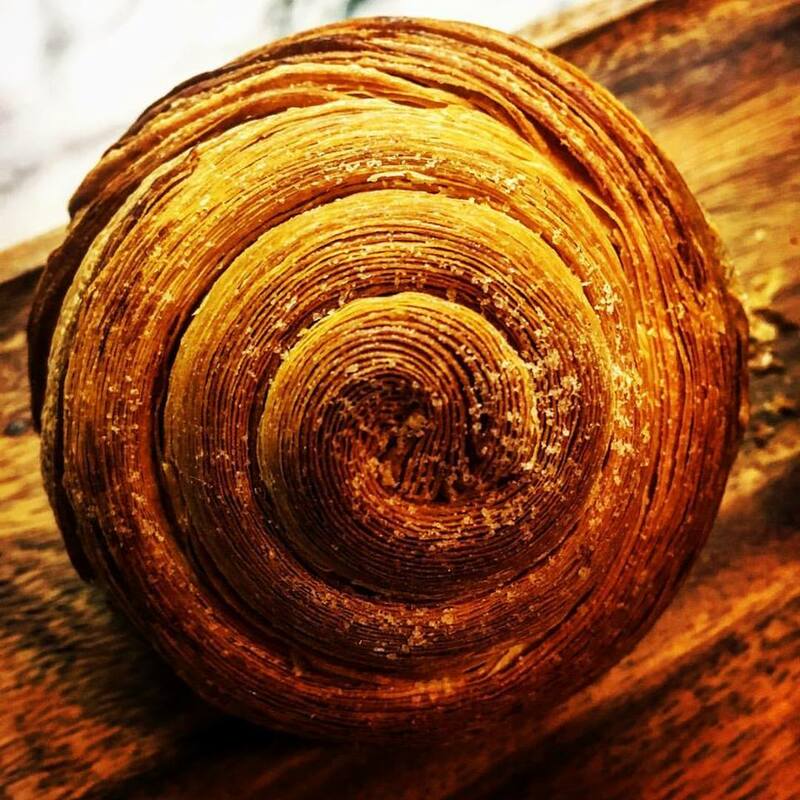 Although they have focused on breakfast pastries and classic viennoiserie, their interests include a broad array of items that they hope to explore in the future. Born in Italy and raised in South America, Michele speaks fluent Portuguese, Italian, Spanish, and English. The pair’s distinctive approach to baking reflects his international experience as he introduces flavors and culinary ideas from all over the world. 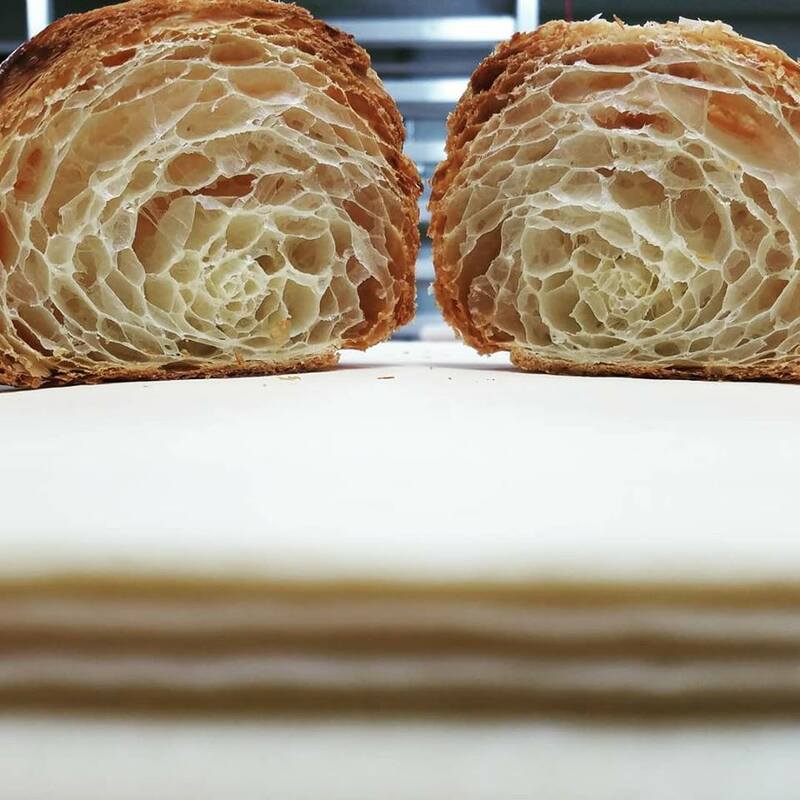 Michele is an expert at creating laminated doughs that feature the layers of butter and dough that croissants are known for. 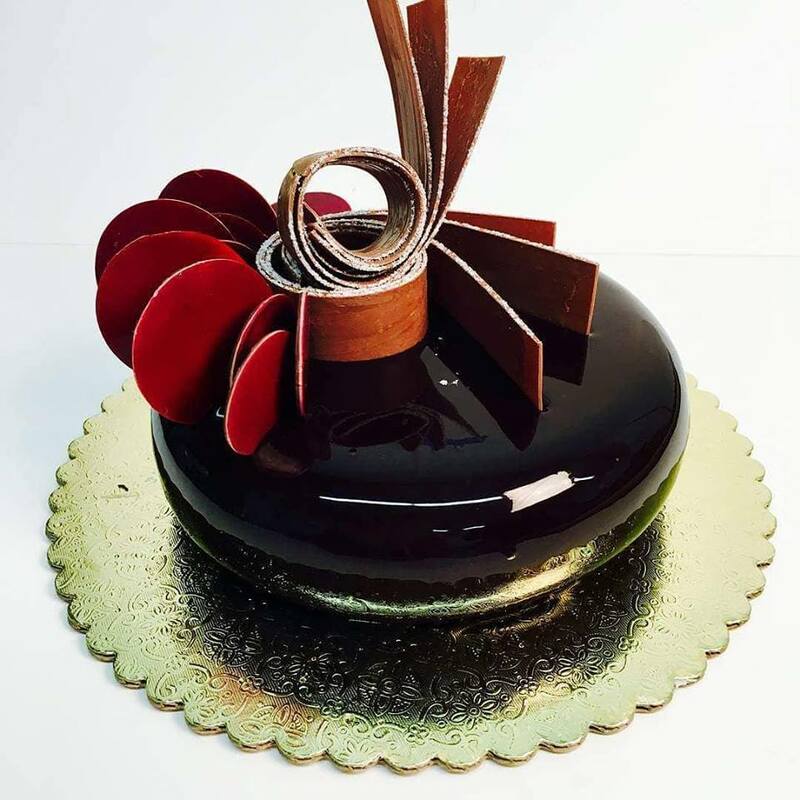 During his 30 years of experience working as a pastry chef, owning a business, and teaching baking, he has studied under grand masters and world champion chefs throughout the world. His work history includes serving as baking and pastry instructor of Le Cordon Bleu College of Culinary Arts in Seattle, Miami, and Orlando, and pastry artist for the Ritz-Carlton. Among his culinary distinctions are writing and executing menus for Savoring the America’s James Beard House Dinner for the James Beard Foundation in 2008 and serving as the lead pastry chef for Team USA in the 2016 Gelato World Cup in Rimini, Italy. Coral claims a lifetime love of baking. While attending Willamette University, she worked as kitchen manager of the on-campus coffee shop, which fueled her interest in the food industry. After graduation, she moved to Florida where she received a certificate in European baking and pastry arts from the Notter School of Pastry Arts in Orlando, where she met Michele. Coral has been responsible for dessert preparation at Walt Disney World’s Yacht and Beach Club Resort Bakery and has been lead pastry cook for Monsieur Paul in Les Chefs de France Epcot (a Paul Bocuse restaurant). She brings a versatile background in baking, fine dining, catering, and large-scale production. While both are involved in the baking, Michele focuses on innovation, development, and finesse, and Coral oversees the daily production and general business operations. Michele and Coral were married in 2015 and have a one-year-old son. The husband-wife duo’s meticulous attention to every step of their baked goods has resulted in rave reviews and exploding demand for their products. Committed to only the freshest ingredients, they plan to continue the Walla Walla Bread Company’s tradition of sourcing their food from local farmers. They will also introduce their line of sourdough-based products, which are made from starter they brought with them from Florida six years ago. After meeting in Florida, Coral and Michele moved to the Northwest where the dream of owning their own business continued to simmer. While holding down full-time jobs, they began baking together in the evenings and selling to local coffee houses that relished the uniqueness of their baked goods. Working 15-18 hours a day seven days a week, they eventually quit their jobs to launch the Redmond-based The Bakehouse 55. Orders rolled in—more than they could accommodate—and soon their baked goods were coveted by some of Seattle’s finest eateries and coffee shops and gaining press in magazines like Seattle Magazine and Seattle Refined. Walla Walla held appeal for the Pompeis on multiple levels. “We felt drawn to the slower pace of small-town life, the vibrant food scene, and the opportunity to step into the next phase of our dream,” says Michele. Coral is no stranger to Walla Walla. Her parents and some of her grandparents attended Walla Walla University, her sister attended Whitman College, and her paternal grandfather, Cliff Sorensen, served as president of WWU during his career. With her maternal grandparents being long-time residents here, Coral has known Walla Walla all her life through both regular visits and her family’s story. When the opportunity to run a restaurant here arose, the couple felt that the stars had aligned. Coral and Michele had been planning to open a retail food space for some time, but it wasn’t until a chance breakfast at Walla Walla Bread Company that their dreams seemed to align with an opportunity. Intrigued by the “For Sale” sign at the restaurant, she asked to talk with the owner. Soon, a sale was in the works.